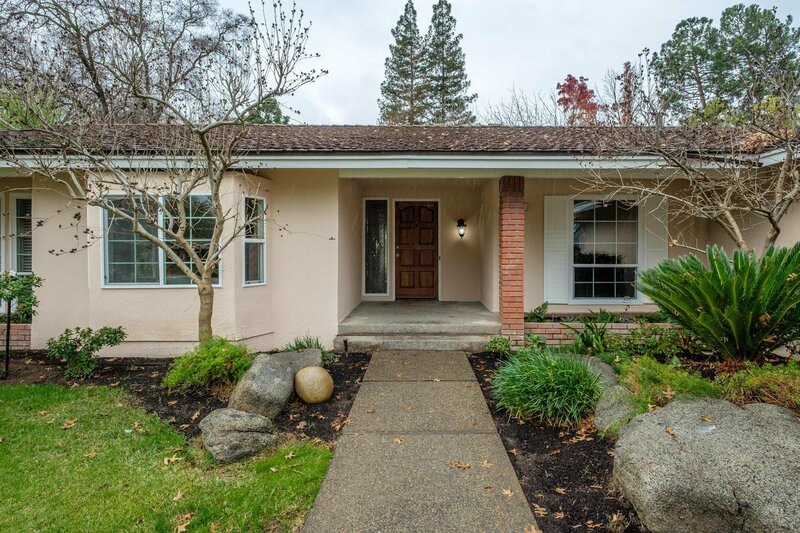 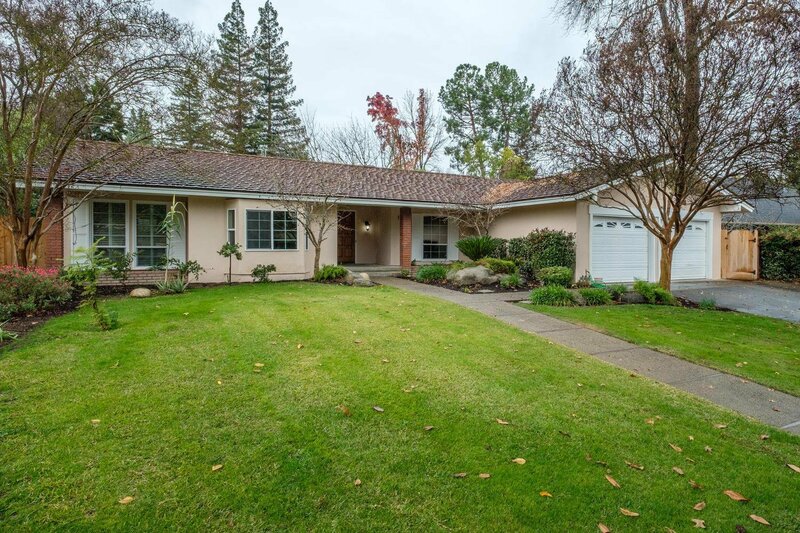 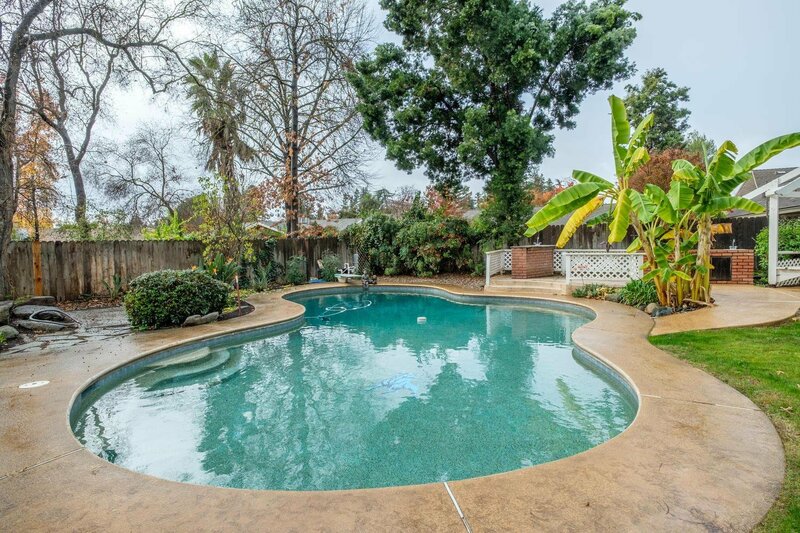 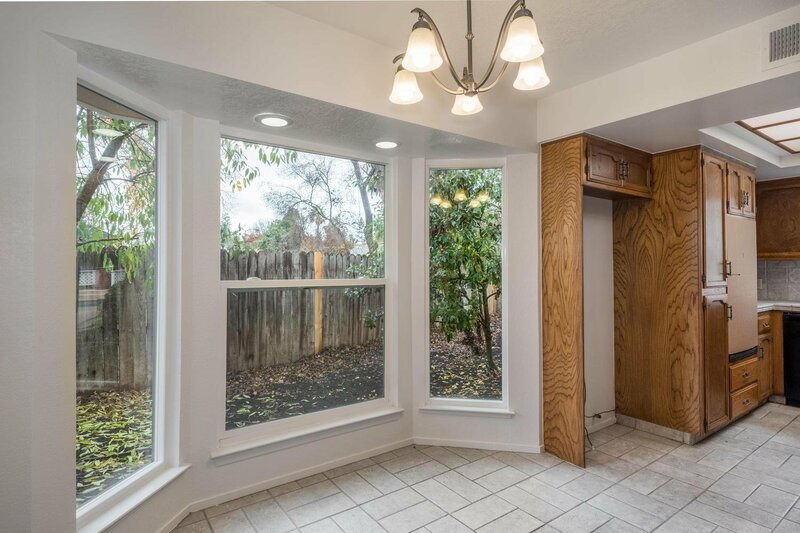 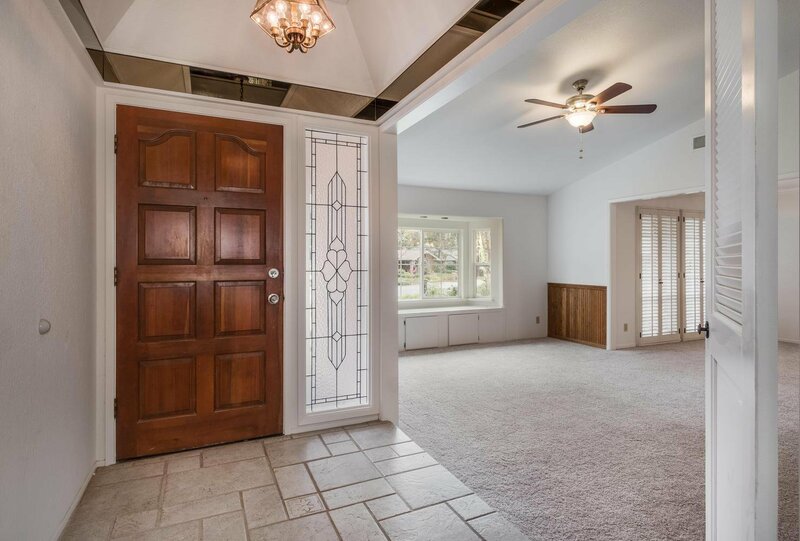 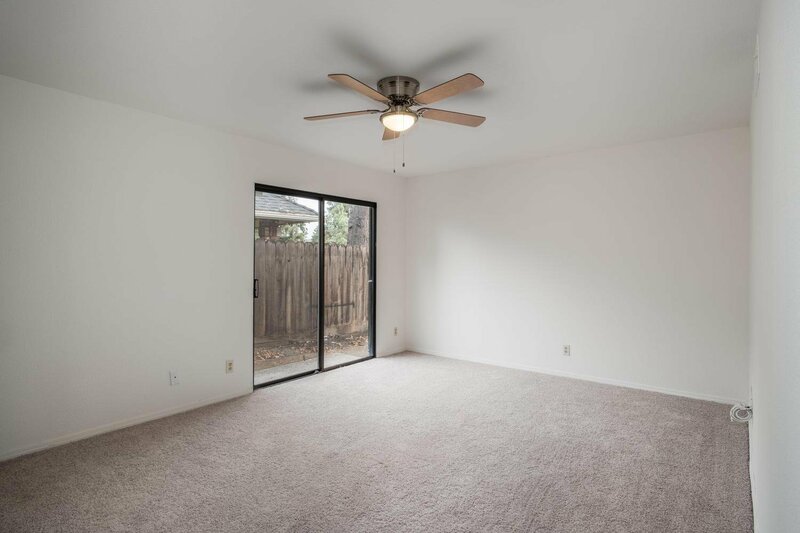 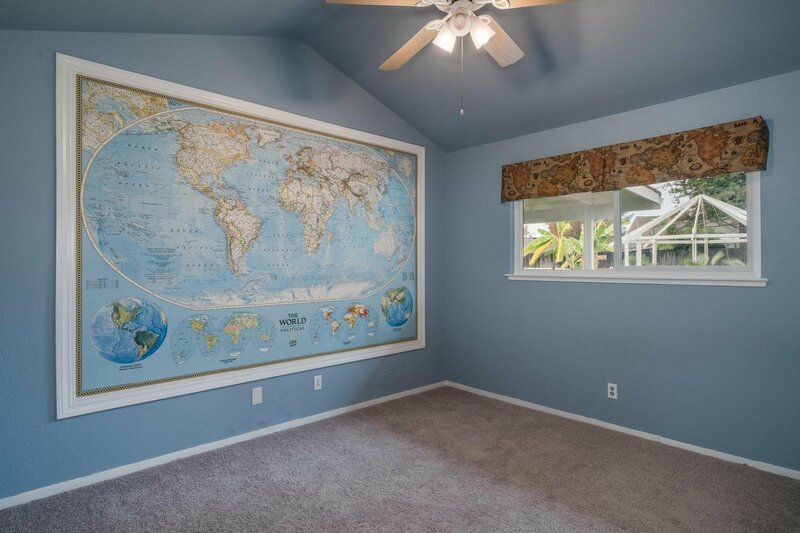 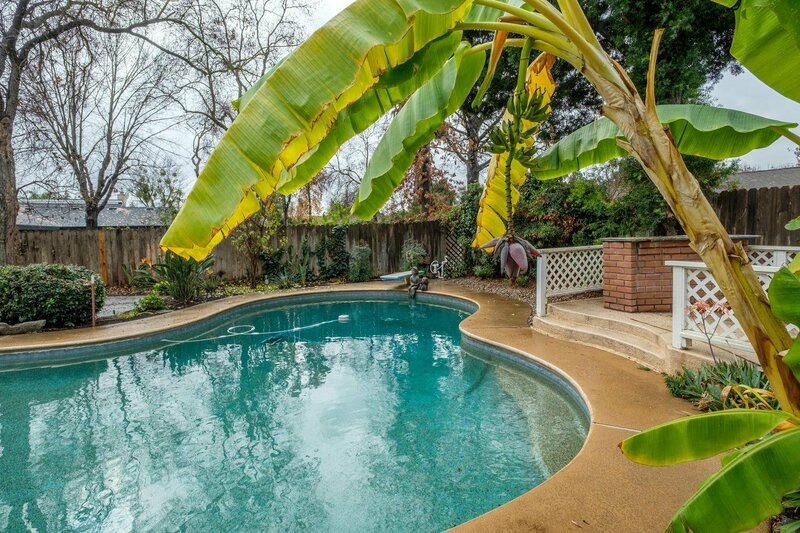 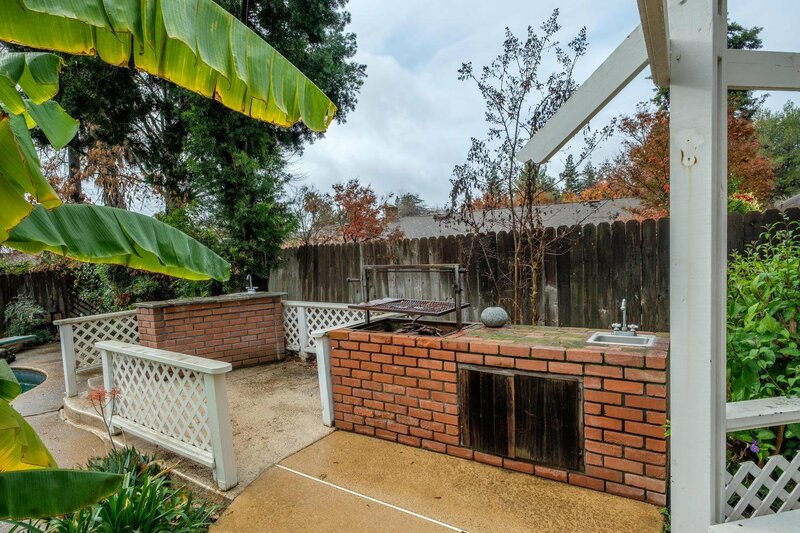 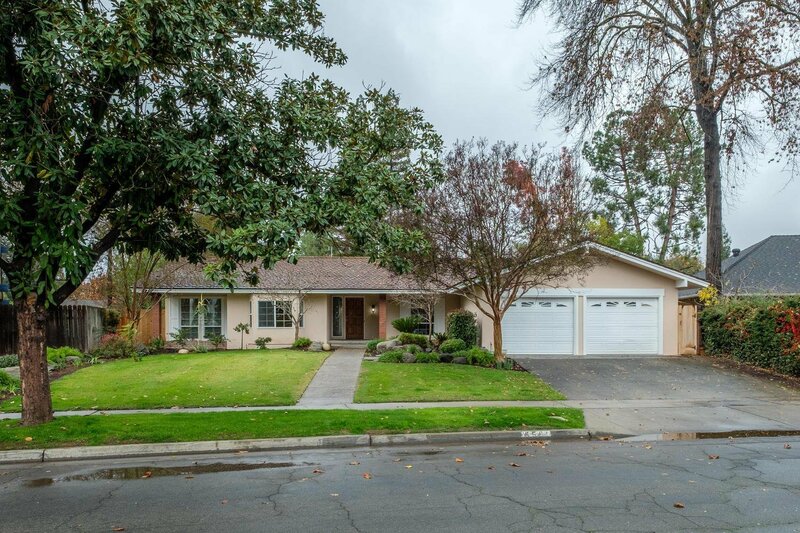 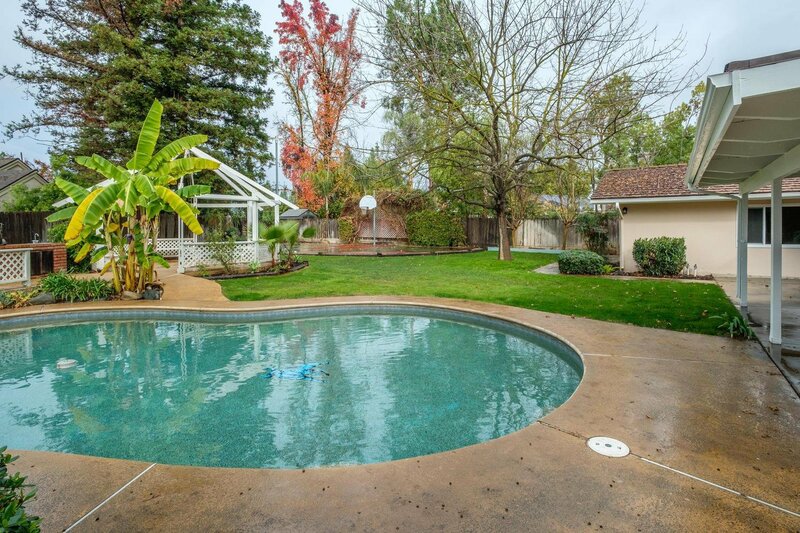 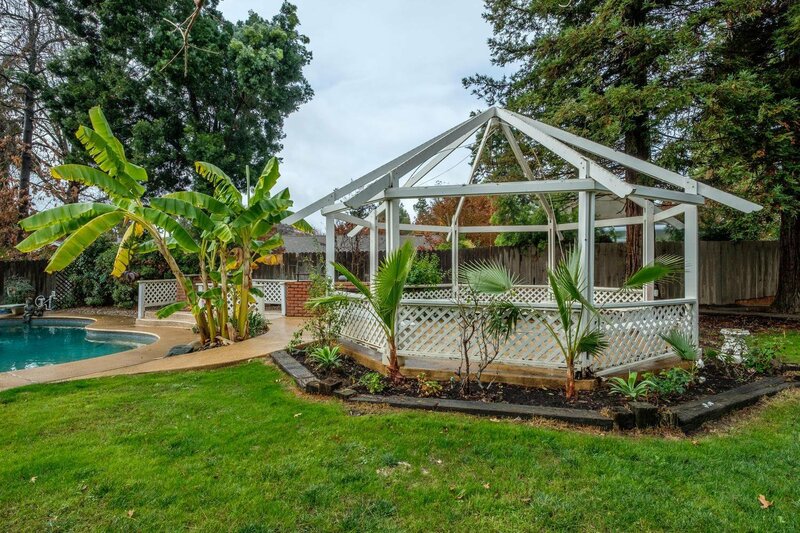 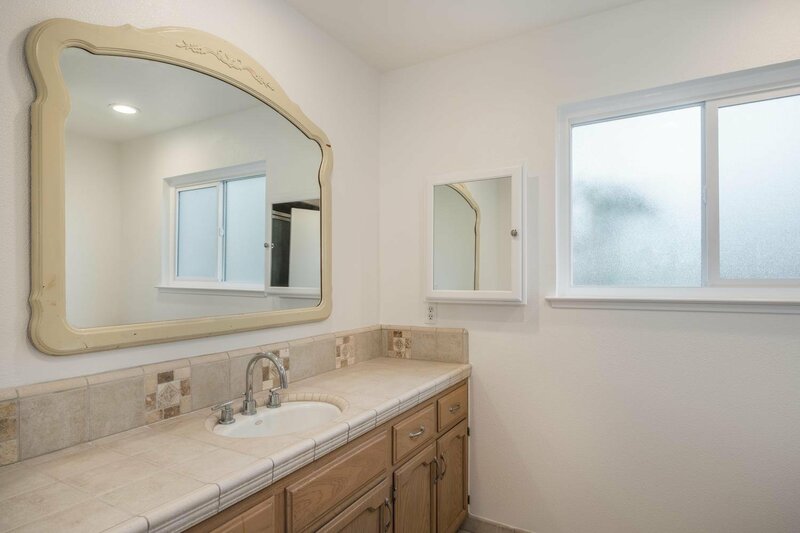 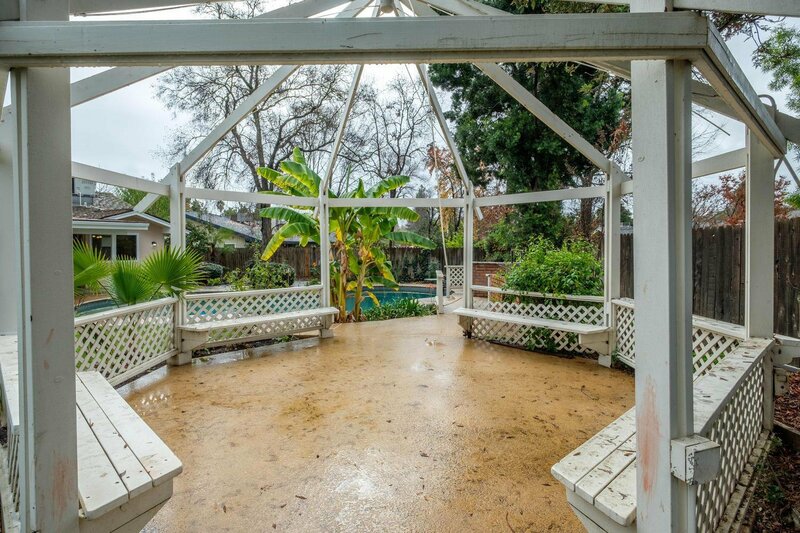 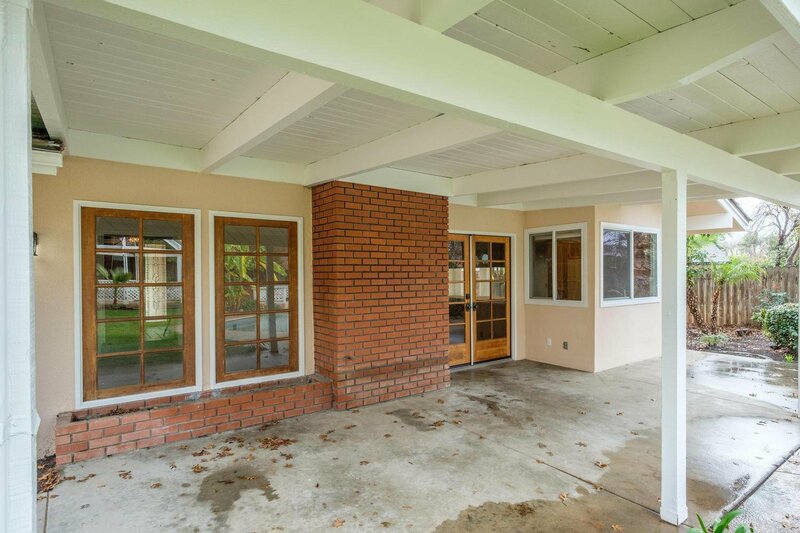 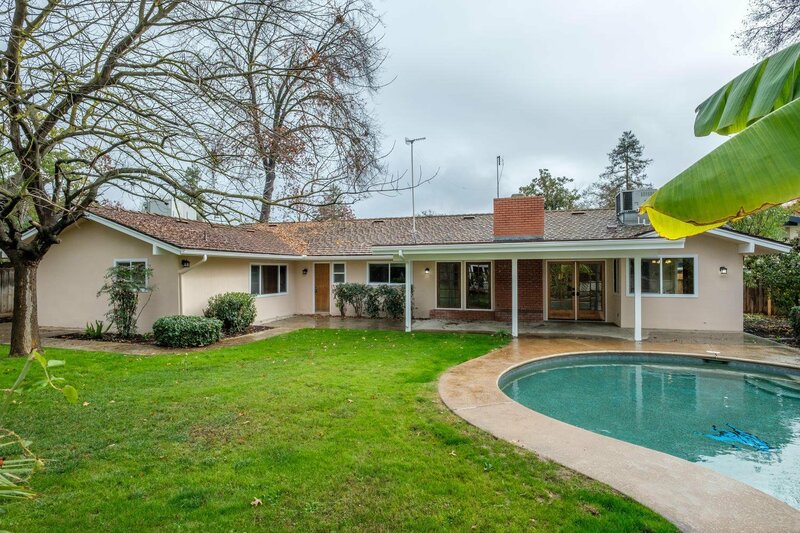 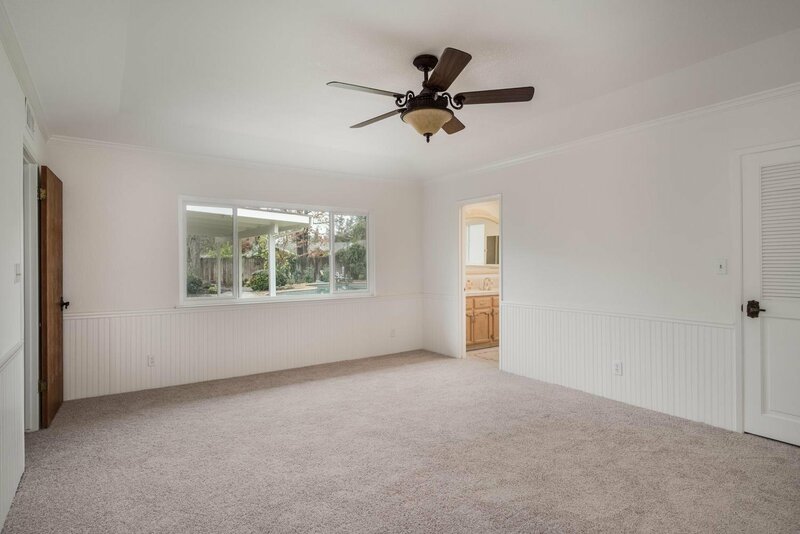 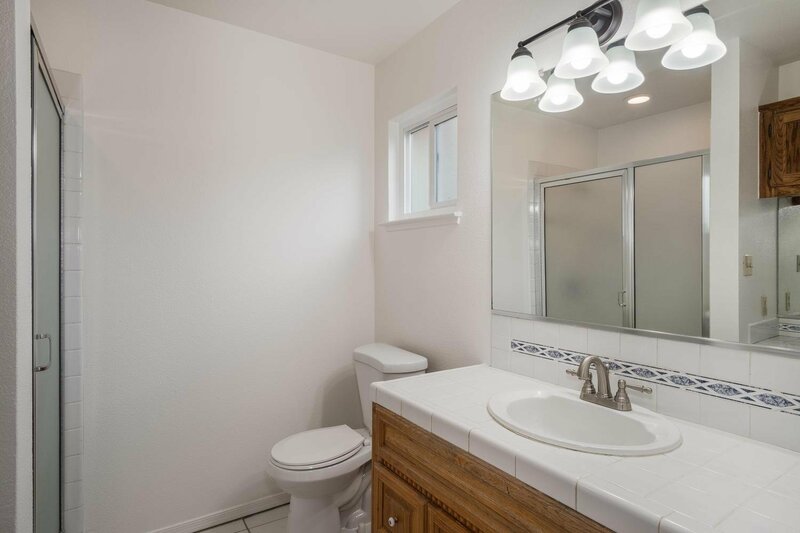 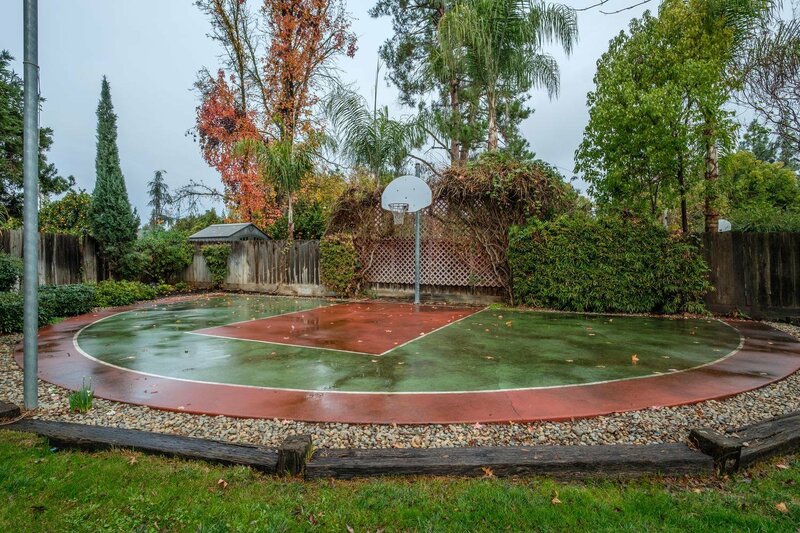 Lovely NorthWest Fresno Home situated on a Large Lot in a quiet neighborhood. 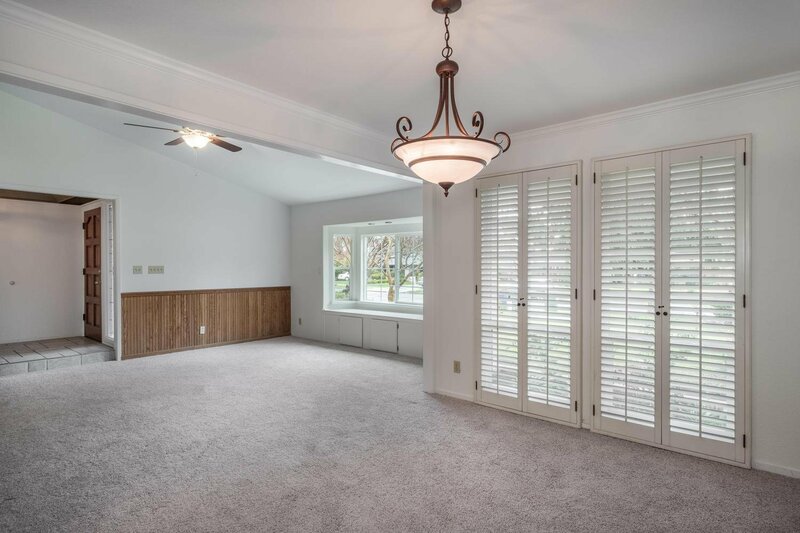 Formal Living Room with adjoining Formal Dining Room Area. 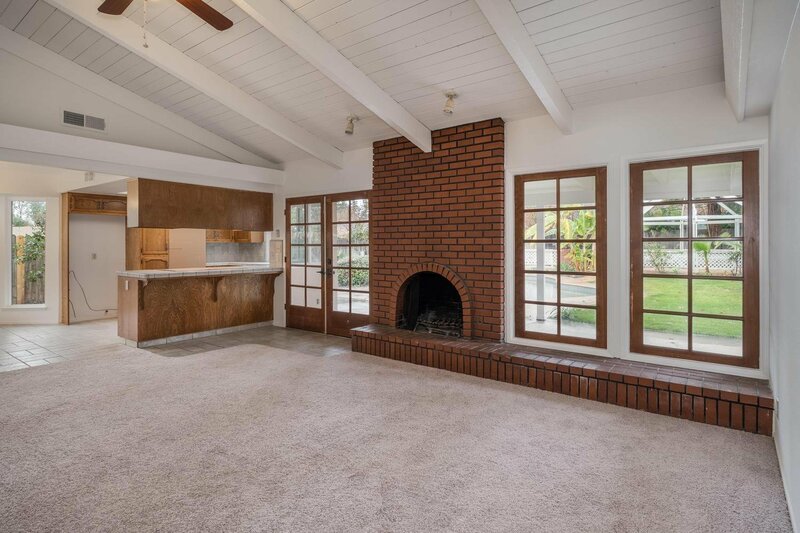 Separate Family Room offers a Fireplace and views of the Rear Garden. 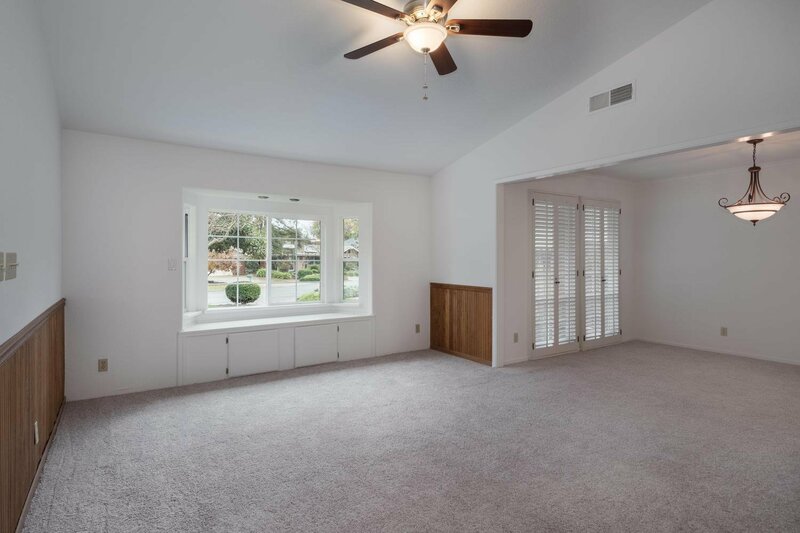 Two Master Bedrooms, each with a Private Bath, Two additional Bedrooms share the Hall Bath. 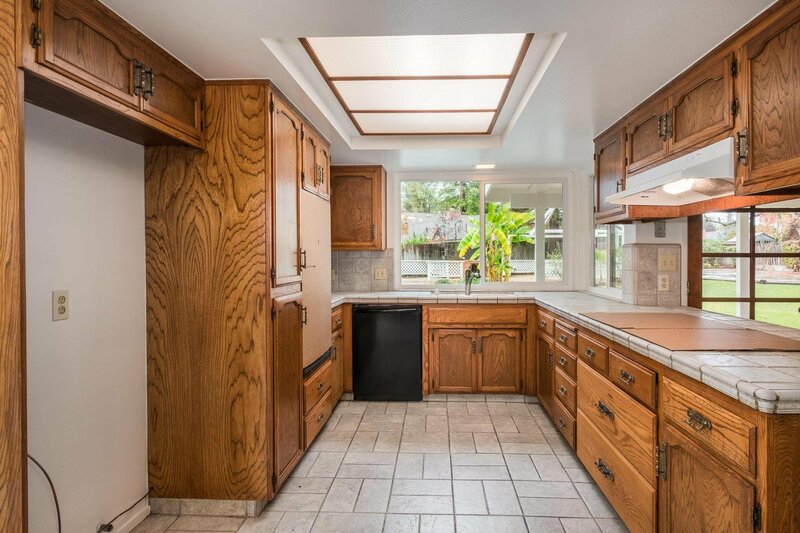 Light andBright Kitchen featuring new Ovens and Cooktop. 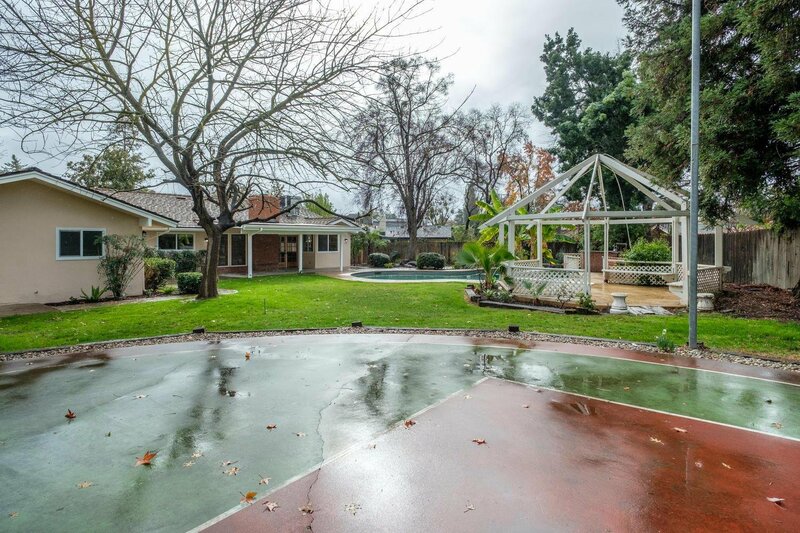 Large Rear Garden features a Sparkling Swimming Pool, Sport Court and Gazebo, BBQ area. 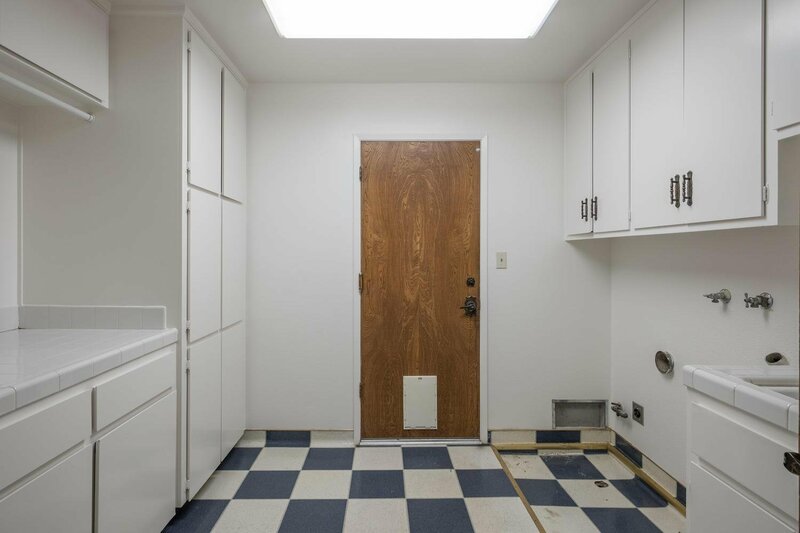 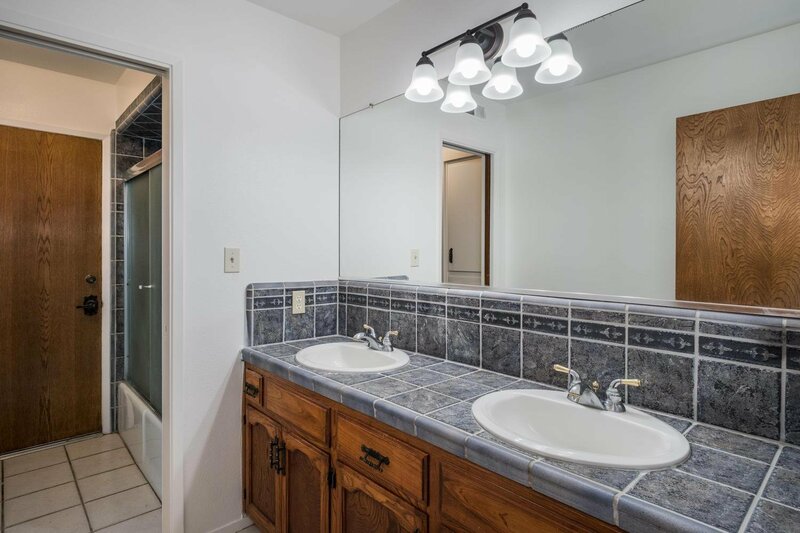 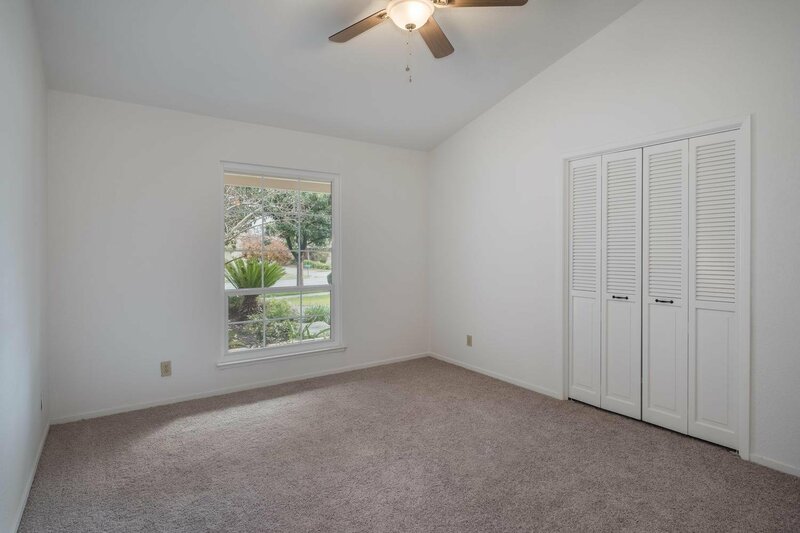 Other amenities include Two Car Garage, Shake Roof, Laundry Room with Lots of Storage Cabinets.